FRANCESCA LEVINE, founding director of the Australian Institute of Change & the Relationship Rescue Institute, with 2 University degrees, is one of Australia’s most experienced & comprehensively trained psychologists, psychotherapists and life- & success coaches, having conducted over 60,000 private and group therapy sessions over the past 30 years, focused mainly on relationships & emotional issues. the only CERTIFIED IMAGO ADVANCED CLINICIAN in Victoria. Previously, he spent 24 years as a family lawyer, and subsequently 15 years in business. When Dr. Harville Hendrix has presented his Imago Couples Workshops in Melbourne, Francesca & Stan have assisted him. Stan also helps Francesca to run her Imago Couples Workshops. The only Australian couple trained to teach "HOT MONOGAMY" (which deals with the sexual side of relationships) and the only Australians training in ENCOUNTER CENTRED COUPLES THERAPY, which is a series of very powerful processes that deeply enhance a couple's connection with each other. 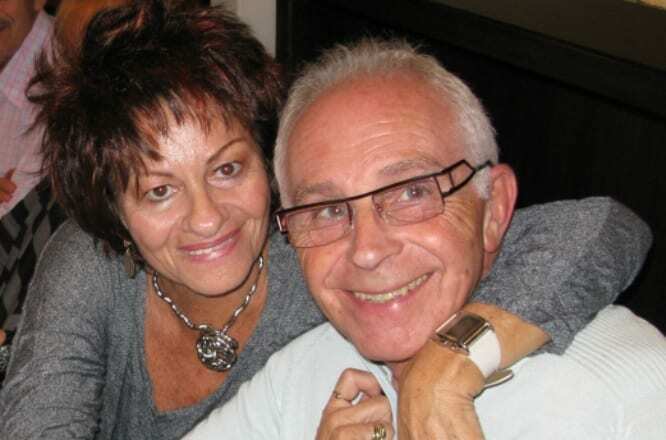 Francesca and Stan have combined their wealth of experience gained professionally and from their 48 years of marriage, with children and grandchildren, to work together to create a very balanced, supportive and safe atmosphere in which couples can explore and radically improve & grow within their relationships, and in which singles who want to be in a satisfying Relationship can learn what is "getting in the way”.